IME Property Ltd is celebrating the perfect start to the year after being named as a finalist at the 2017 Scottish Property Awards. The Edinburgh-based independent commercial property agency has been included in the ‘Rising Star of the Year’ category for the ceremony due to take place in Edinburgh in March. It’s the second time IME Property has been shortlisted. Last year the company was nominated as a finalist in the ‘Office Agency Team of the Year’ category. IME Property managing director, Iain Mercer, sees the latest nomination as proof that the agency continues to go from strength to strength: “To make the finals of the Scottish Property Awards for a second successive year is testament to how our business is constantly evolving. “2016 was a strong year for us as we continued to grow the IME brand, not just in Edinburgh but across other areas of Scotland, using our progressive digital marketing platforms”. 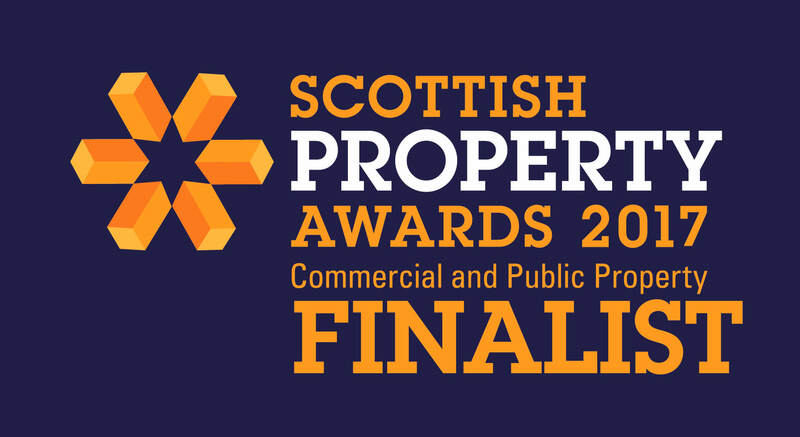 IME Property will be up against property development companies Stone Acre and Reeder Ness amongst others at the Scottish Property Awards, which take place at Edinburgh’s Corn Exchange on March 2nd 2017.